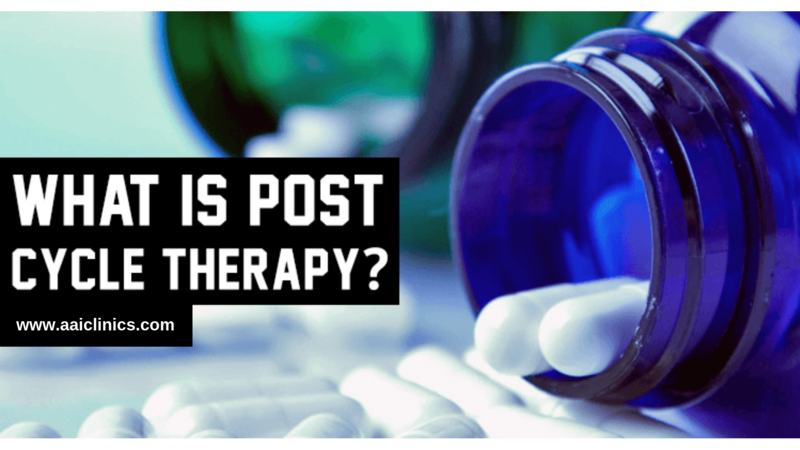 The importance of Testosterone Post Cycle Therapy? What is Follicle Stimulating Hormone (FSH)? AAI is dedicated to giving our patients the best care possible when implementing their personal wellness regiment. It is our philosophy that each patient needs to be seen by their physician and have repeated follow-up blood work. We are committed to providing the most competitive pricing in the industry while delivering the highest quality patient care.